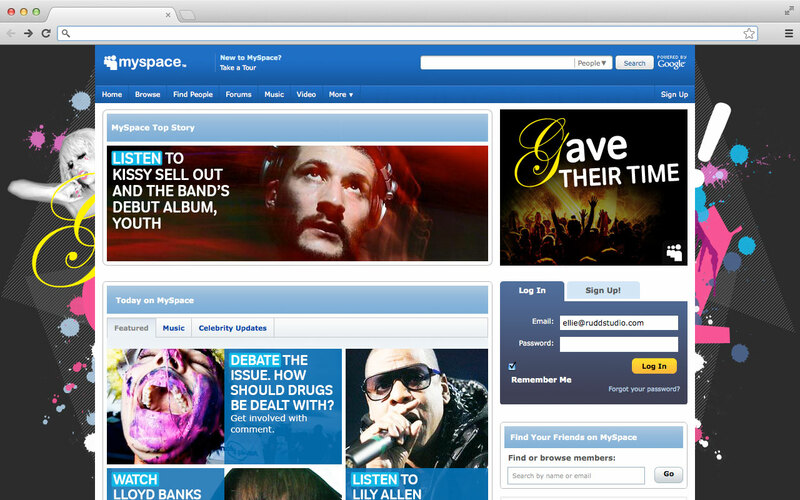 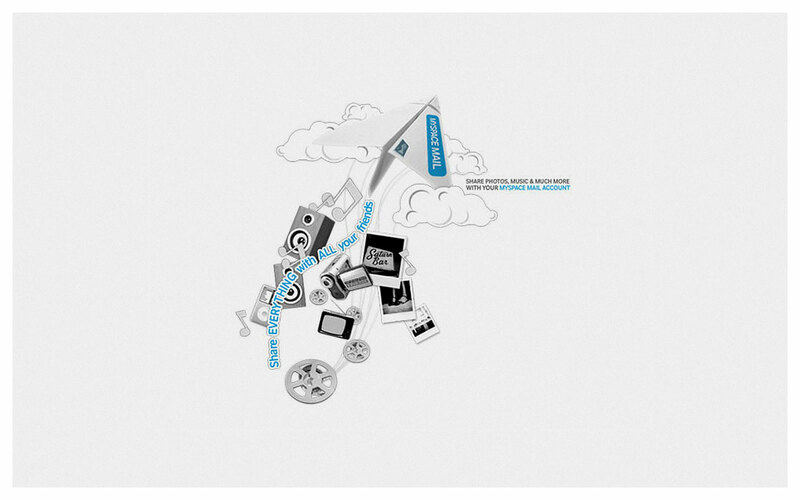 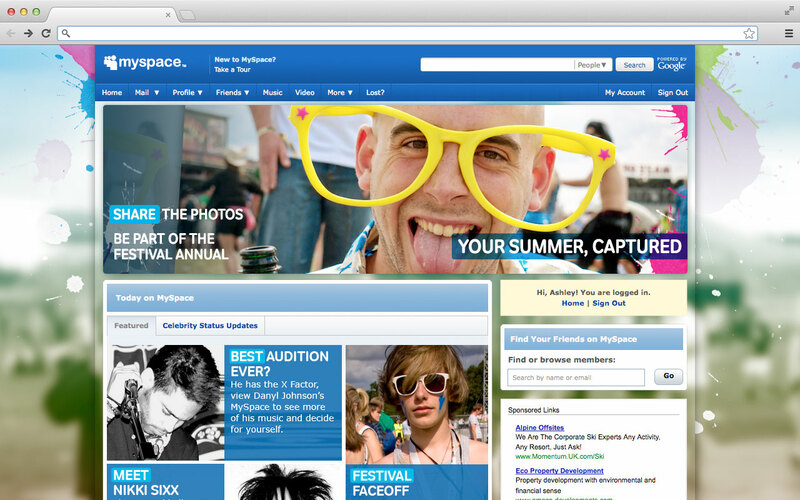 Various design material and animations of promotional materials/branding for MySpace Music, and MySpace UK. 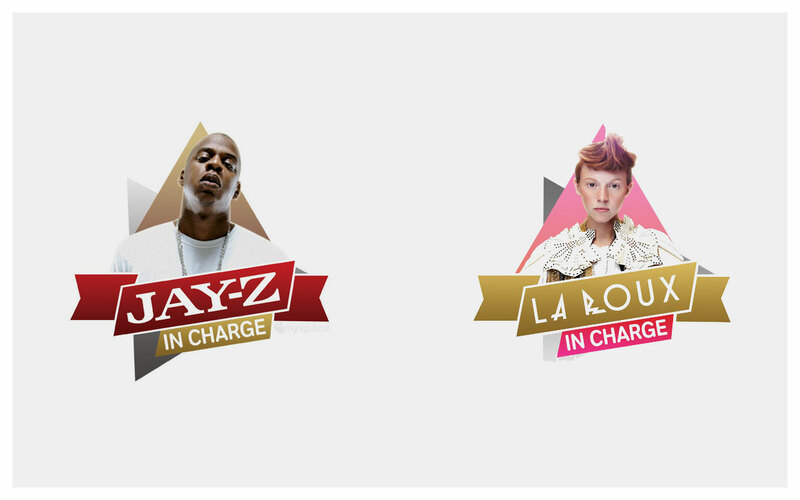 Taking creative direction from existing work developed by Rudd Studio, I worked with Fox Interactive’s in-house UK team to create visually bold and consistent branding systems for MySpace Music and MySpace UK, which could be applied to editorial and promotional images on the MySpace network. 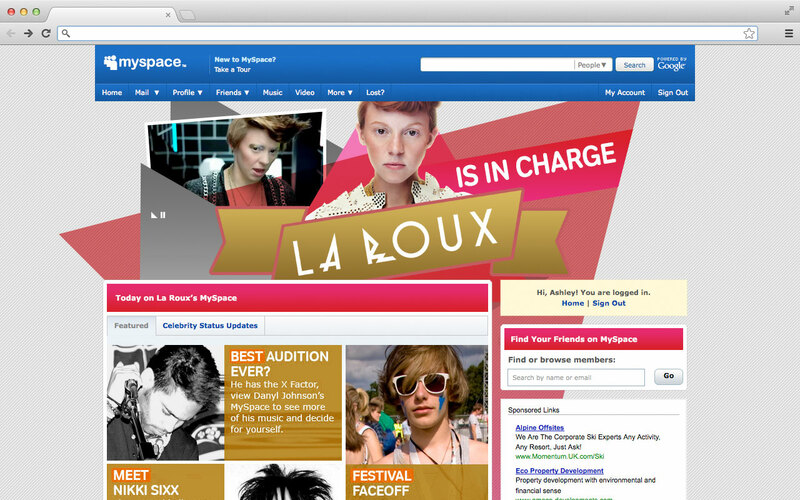 The design templates would be applied across MySpace UK & Music promotional components, including banner campaigns, home page takeovers and artist profiles. 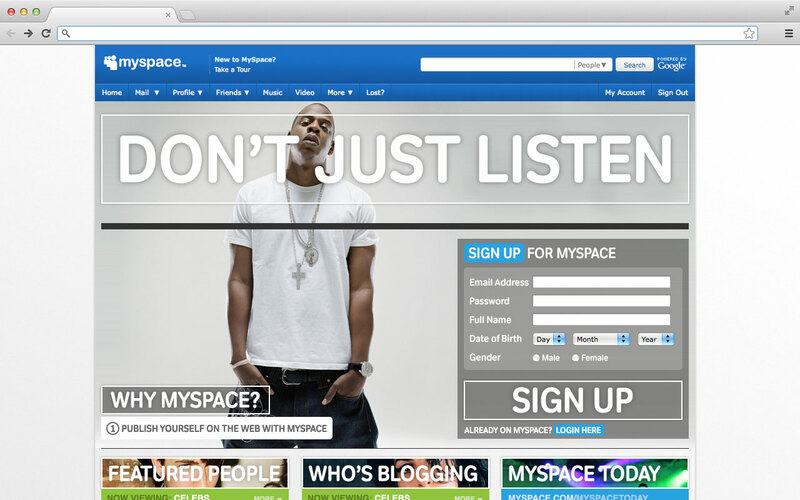 The assets would provide an interim consistency until MySpace rolled out its rebranding across all networks in late 2010. 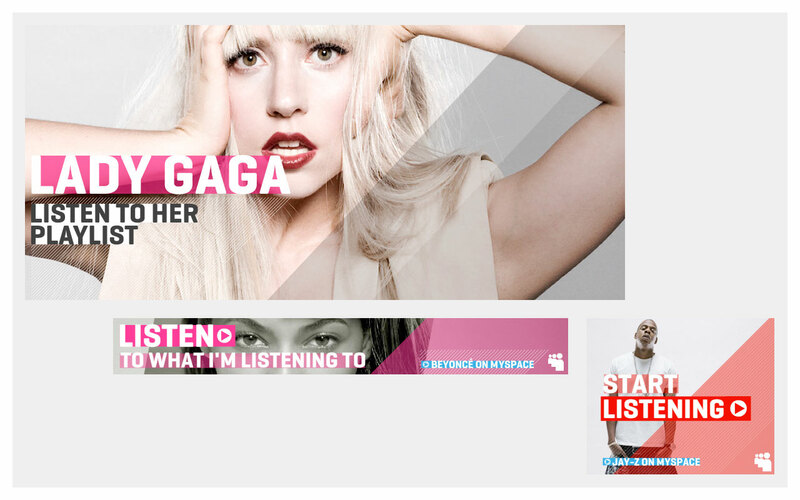 Once the rebrand was introduced, I also worked with the UK team to design and develop digital banner templates, that could be dynamically updated with new content for editorial and promotional purposes.